As you can see, I have been absent for a while now. The reason for this absence is due to my career taking a turn for the better and me accepting a position away from CSC. I recently accepted a senior position with a company called The South Financial Group. They are a bank holding company based in the Southeast. My new position will entail me working more closely with a different aspect of virtualization; application virtualization, mainly with Citrix. During my time at CSC, I worked closely with Citrix products, and hope to utilize those skills in conjunction with my experience with other virtualization technologies to better both myself, and my new employers. I will still be involved with VMware, though not on a day to day role, so topics about server virtualization with ESX will still be a focal point of my post. 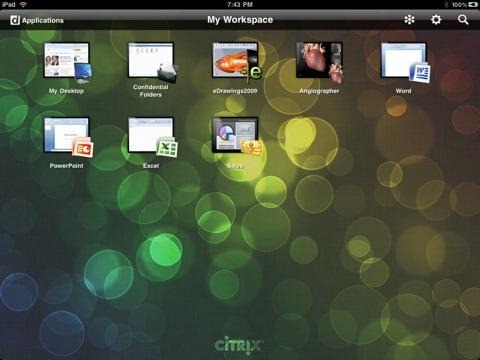 You will also start to notice some Citrix topics creep in as well. My new position will allow me more time to focus on sharing my thoughts and ideas here as well, so look for me to be a lot more active now. You will also notice a new design theme for the site. I figured since I’m changing things in my career; why not change things here as well. Hopefully both changes will be for the better. I look forward to continue to share information with my fellow virtualization colleagues.